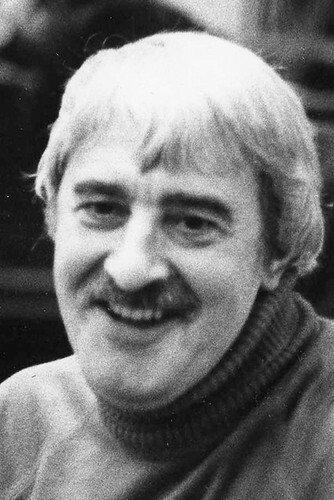 Kenneth MacMillan (1929–92) was one of the leading choreographers of his generation. 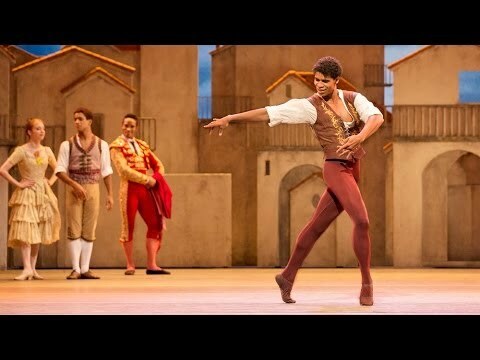 His close association with The Royal Ballet began when he joined Sadler’s Wells School (now The Royal Ballet School) aged 15. 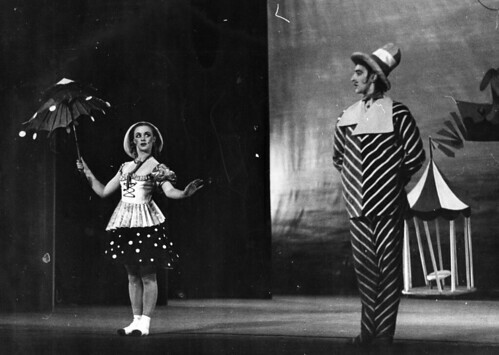 He was Director of the Company 1970–77 and Principal Choreographer 1977–92. 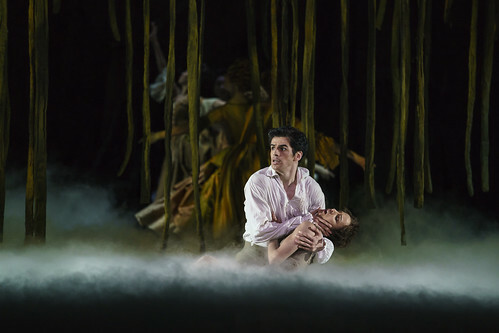 His ballets are distinguished by their penetrating psychological insight and expressive use of classical language. 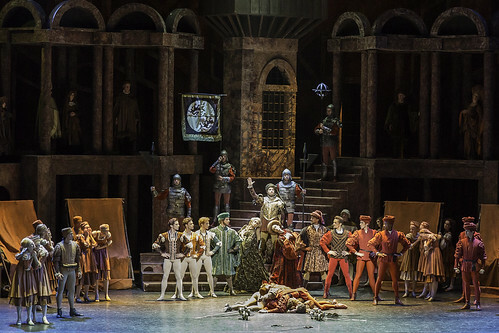 These qualities are demonstrated in his many works for the Company, which include Romeo and Juliet, Gloria, Manon, Mayerling and Requiem. 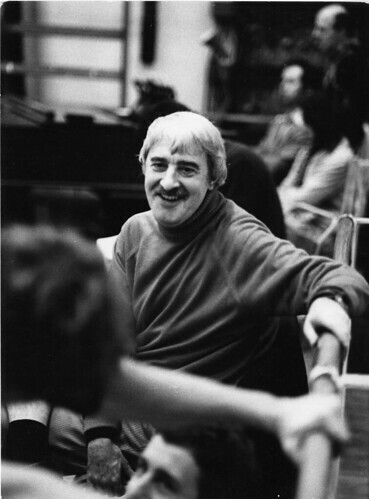 MacMillan was born in Dunfermline and discovered ballet while evacuated in Rutford during World War II. 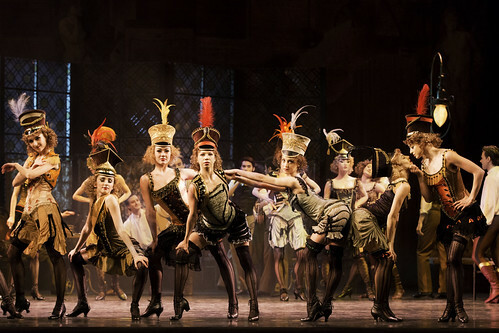 Aged 15 he forged a letter from his father to Ninette de Valois requesting an audition. 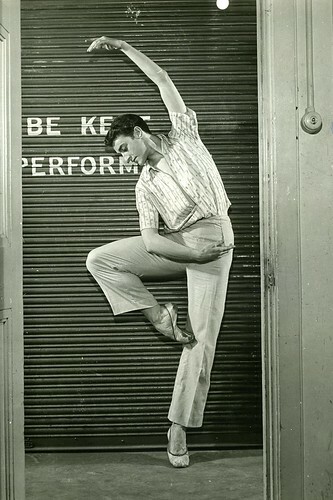 He joined Sadler’s Wells School on a full scholarship, later entering the Company. 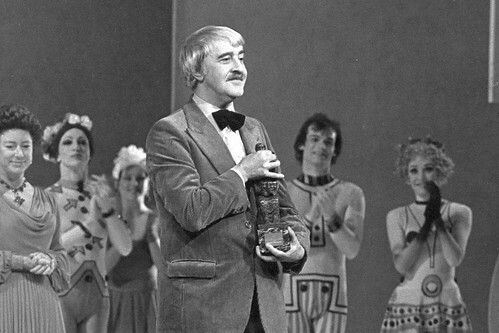 He created his first major work, Danses concertantes, in 1955 and went on to become one of the world’s leading choreographers. 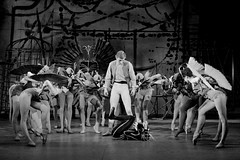 Positions away from the Company included Director of Deutsche Oper Ballet Berlin (1966–9) and Associate Director of American Ballet Theatre (1984–90). 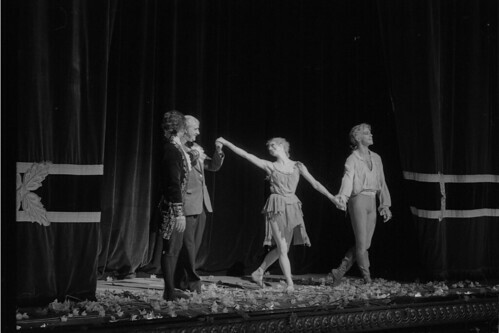 He continued to create masterpieces throughout his life, including The Prince of the Pagodas (1989) and his last work The Judas Tree in 1992. 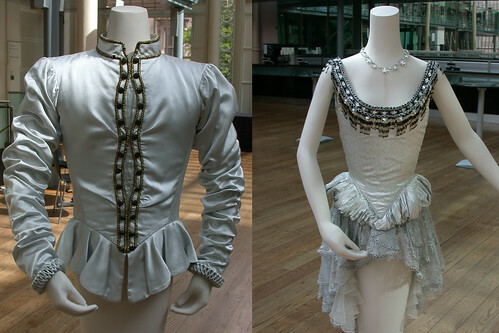 He died backstage at the Royal Opera House during a revival of Mayerling. 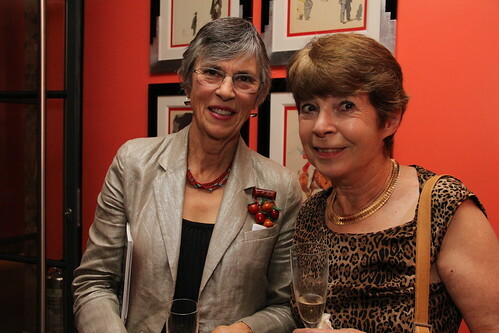 Some of MacMillan’s most significant muses included Lynn Seymour, Christopher Gable, Monica Mason, Marcia Haydée, David Wall, Darcey Bussell and Irek Mukhamedov. 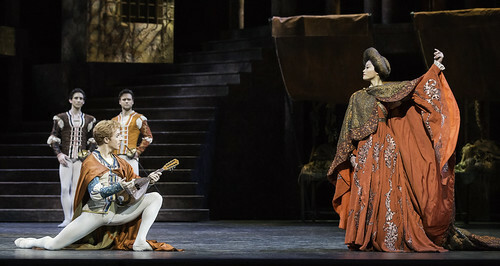 Artists of The Royal Ballet in Las Hermanas. 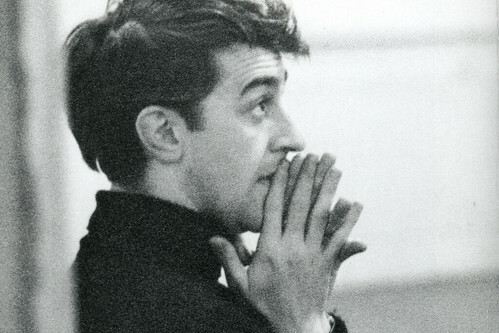 Kenneth MacMillan during rehearsals for La Fin du jour. 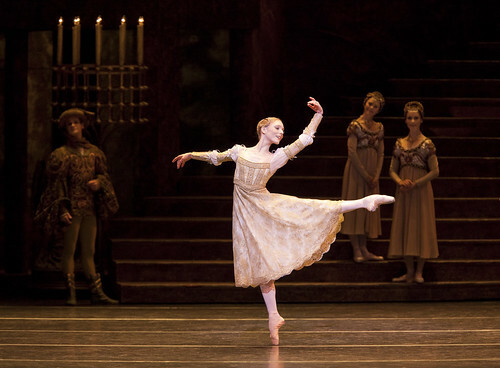 Sarah Lamb in Elite Syncopations, The Royal Ballet. 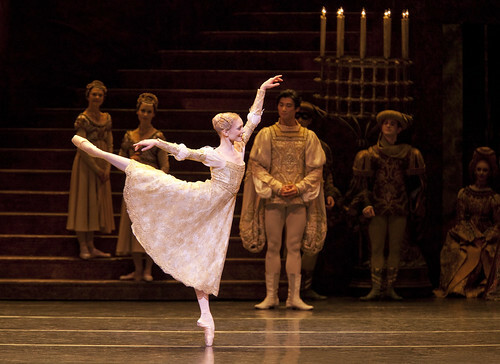 Sarah Lamb and Ryoichi Hirano in Elite Syncopations, The Royal Ballet. 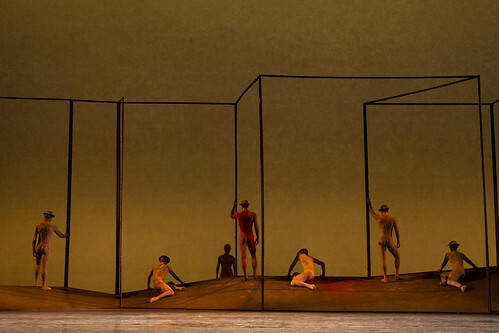 Choreographer Yolande Yorke-Edgell's touring company celebrates its twentieth anniversary with performances of four ballets by dance-makers including Kenneth MacMillan, Robert Cohan and Sophia Stoller.